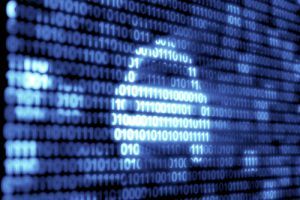 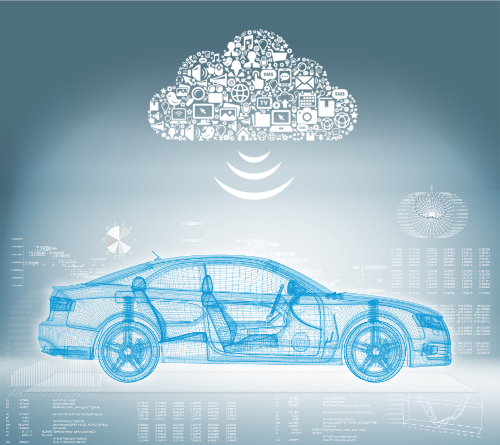 Connected Car Cyber-Security: Media Hysteria or Something to Worry About? 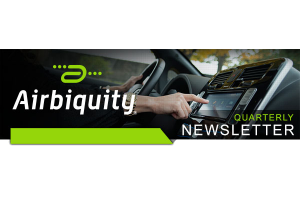 If you work in connected cars you must have been “off the grid” in first quarter 2015 to miss the surge of mainstream press coverage on connected car cyber-security, or hacking. 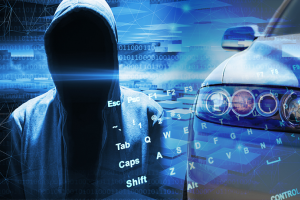 Is the hysteria around connected car hacking built on truth?